Who doesn't love a good tin? 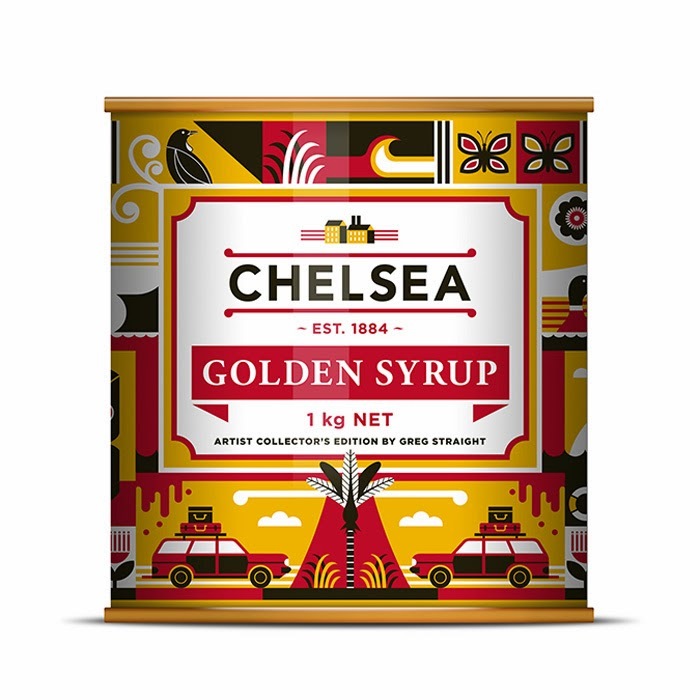 This one for chelsea designed by Greg Straight is a cracker! To check it out and more Kiwiana, Greg is having an exhibition starting 22 November, details here.